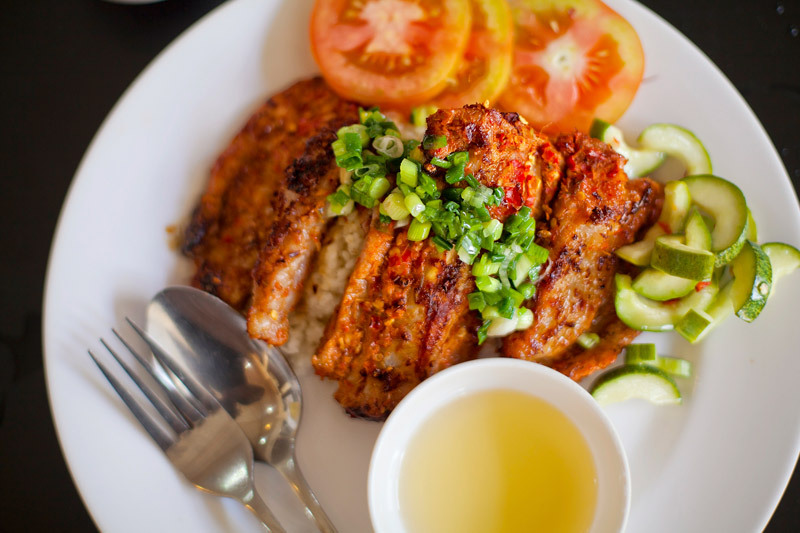 Saigon’s food scene is as vibrant as it is dynamic; filled with a wholesome energy of freshness, family and tradition that permeates the social fabric of Vietnam. 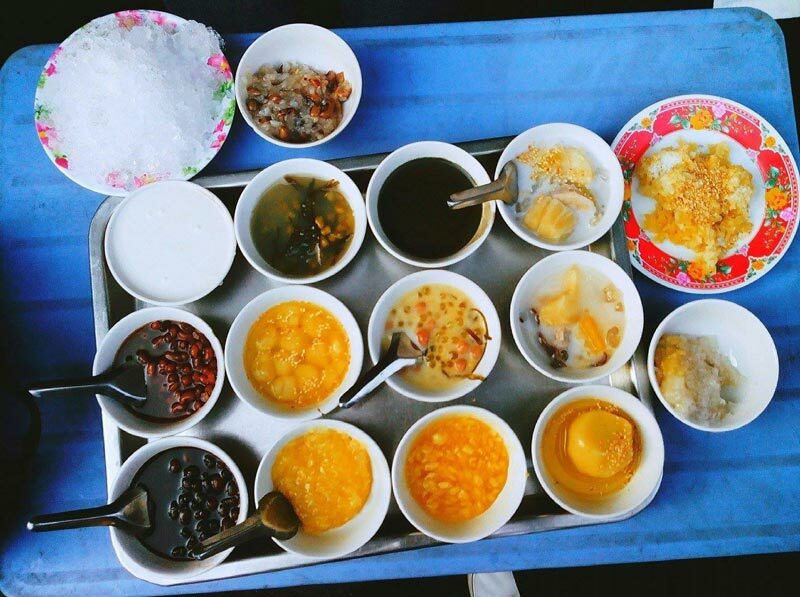 Here, gathering among kin in small family kitchens, streetside cafes and restaurants serving fresh, abundant and varied dishes reigns supreme. Accordingly, it comes as no surprise that British Business Group Vietnam found fresh food to be the number one essential expenditure for Vietnamese households. 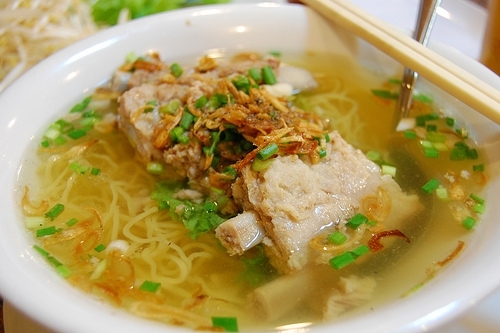 That proves what is no secret to the world: food is one of the major gateways to the heart of Vietnamese culture. 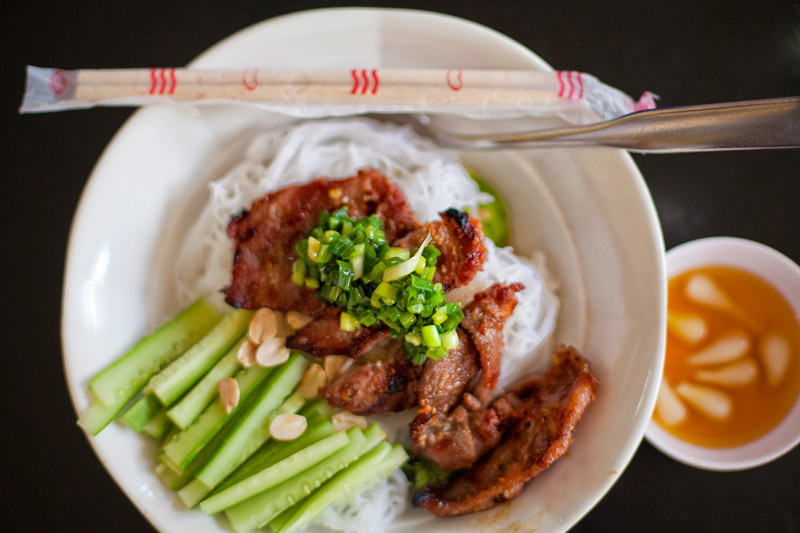 The Vietnamese kitchen is where learned hands combine culture and tradition with creativity and concept to craft tastes, textures and tones that connect people in a spirit of sharing and enjoyment. 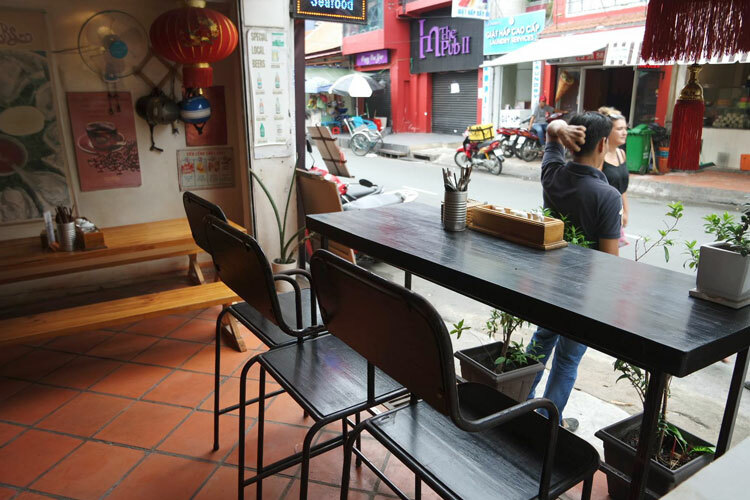 As Saigon’s booming economy drives foreign investment, an expanding middle class and immigrant populations, restaurants old and new in the food and beverage scene are being forced to innovate while remaining connected to the hearts and stomachs of locals. 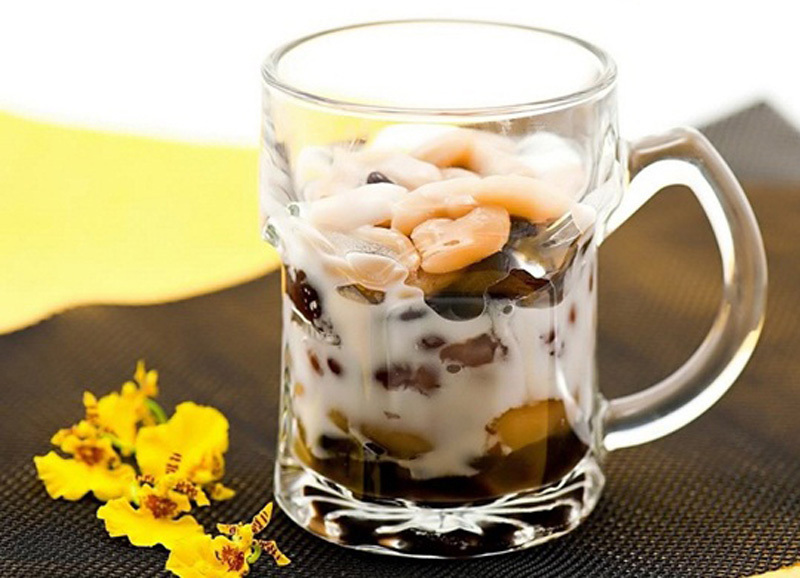 Vietnamese people have a long-standing entrepreneurial and service-oriented spirit that is now reaching global heights. In 2017, Vietnam ranked sixth in the Global Retail Development Index, making it one of the most promising retail markets. 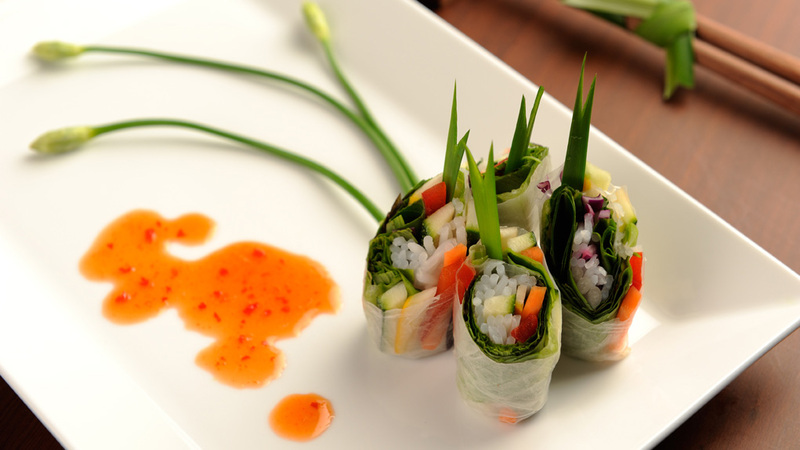 People are making and spending more than ever on high-quality food and beverages, and an enthusiastic, efficacious millennial generation is driving the city’s restaurant scene to innovate, trend and internationalise while staying true to its Viet roots. 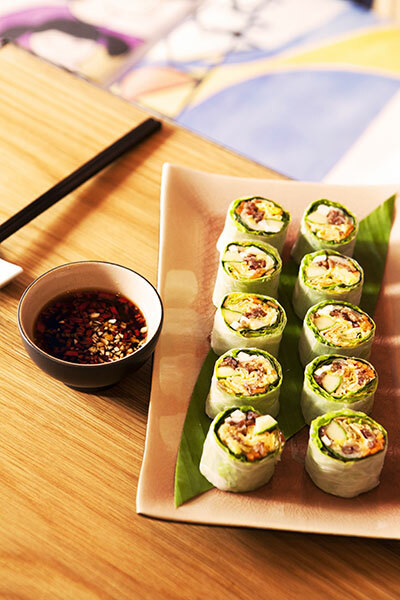 The city’s food obsession and the trends towards fusion are apparent everywhere you look. 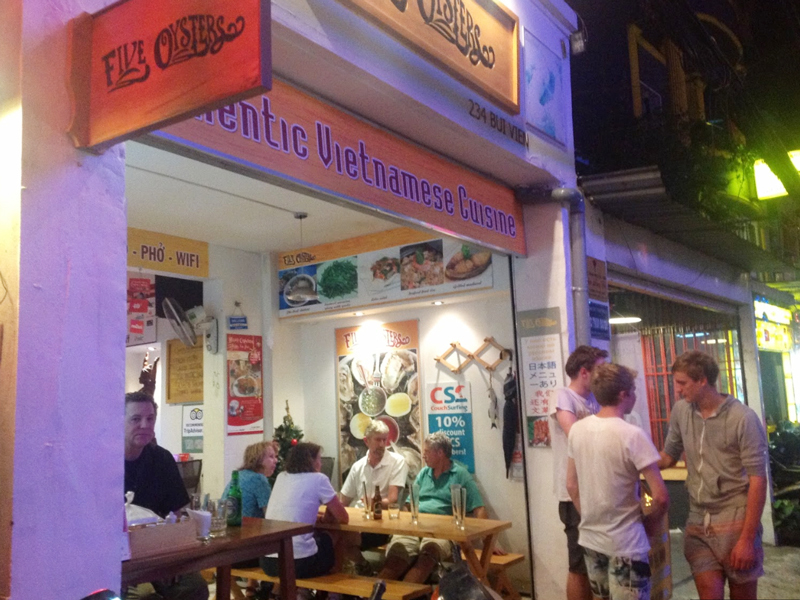 Joints serving Indian, Korean, Italian, French and more seem to sprout up quicker than rain clouds in October. 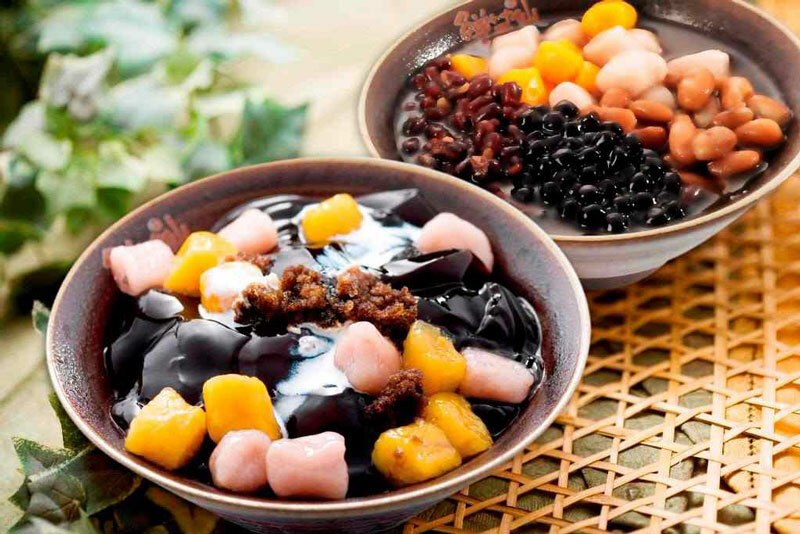 Interestingly, even though the Vietnamese show a strong interest in the novelty of eating popular foreign foods or frequenting foreign food brands, the market for local food is still two to three times stronger. Besides the most obvious things like cost and menu, what does it take for a successful medium to large restaurant to carve out a name for itself in the belly of this hungry beast? To find out, I caught up with a few food and beverage entrepreneurs to get a closer look, and the consensus is clear: success is all about connections and culture. 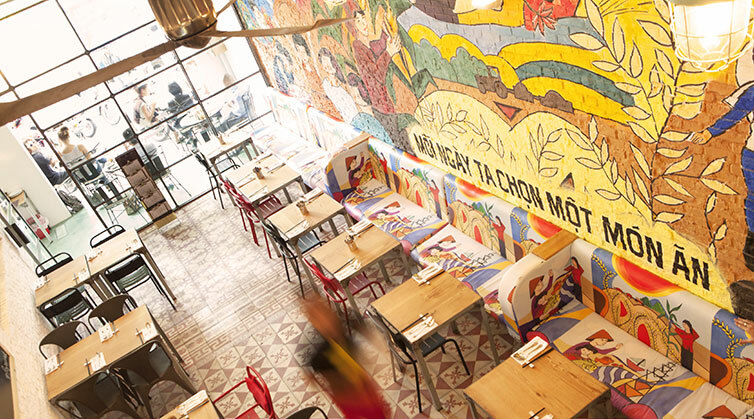 A successful restaurant in Saigon is like a human body: there are many working parts that must act cohesively. 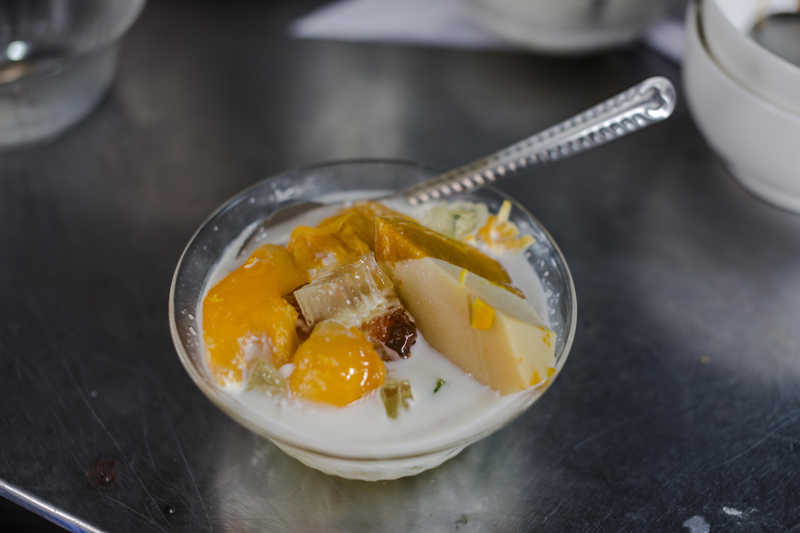 Asif Mehrudeen, the CEO and Creative Visionary of AHM Lifestyles, believes the sustenance of any F&B business in Saigon lies in the management and human resources provided. 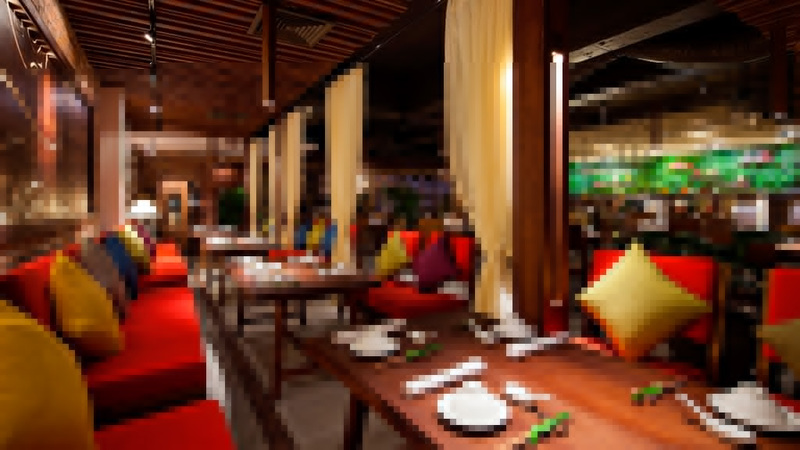 Mehrudeen is a dynamic character who merges the mind of an accomplished entrepreneur with the ethos of an artist to bring to the city unique and inspiring F&B concepts that pay homage to the incredibly diverse Asian palate. With 20 years of experience in the local industry as an executive chef, F&B concept creator, and owner with world-class Saigon projects including Sorae Japanese Restaurant, San Fu Lou Cantonese Kitchen and Di Mai Vietnamese Restaurant, he says his success lies with his team. “Most [restaurant] success comes from above; you need to have strong management, ethics, philosophy - it's not all about the money”, advises Mehrudeen. As an executive chef at Park Hyatt group, he realises how a kitchen is never a one man show and places his team at the heart of soul of what he does. Together, they meticulously craft remarkable dining experiences for the city. He’s been investing in cultivating connection within his team by providing outstanding human resources to ensure each person feels they’re an integral part of the mission. “To do that, you have to make sure to provide a great career path, speak to [staff], see how they are doing, invest in them, share opportunities with them…”. “Developing strong Human Resources is the most important but also the most difficult thing for restaurants to do,” agrees Hung (Kevin) Bui. For him, strong connections with the community surrounding the company is of equal importance. Kevin is a young, enthusiastic businessman who hails from Hanoi and is the perfect representation of Vietnam’s growing demographic of young working professionals investing in and driving the local economy. With a Masters in Accounting from Texas Christian University, he works as an investment advisor while running Italiani’s Pizza, the kitchen at Indika Saigon, and an Online Pizza Pub. As a fresh face on the scene opening Italiani's Pizza on his own back in 2016, his success has also depended on communal relationships. “For new owners specifically, building a place, finding contractors, construction companies etc. is hard when you don't know how to find reputable contractors. That’s why you have to build connections with other F&B entrepreneurs, the community around your location, and especially connect with the local authorities, People’s Committees and others, so that you can get assistance when it comes to navigating regulations and licensing”. 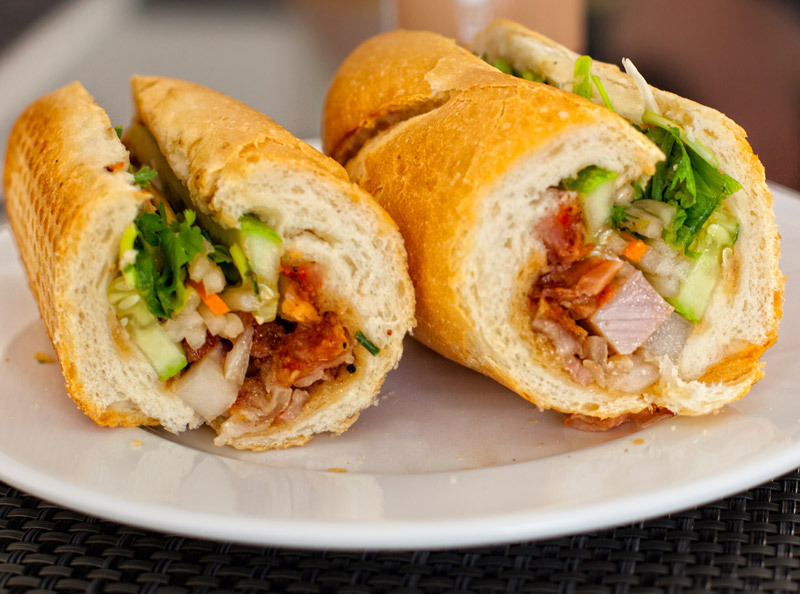 Eating out with kin is a prominent feature of Vietnamese culture. 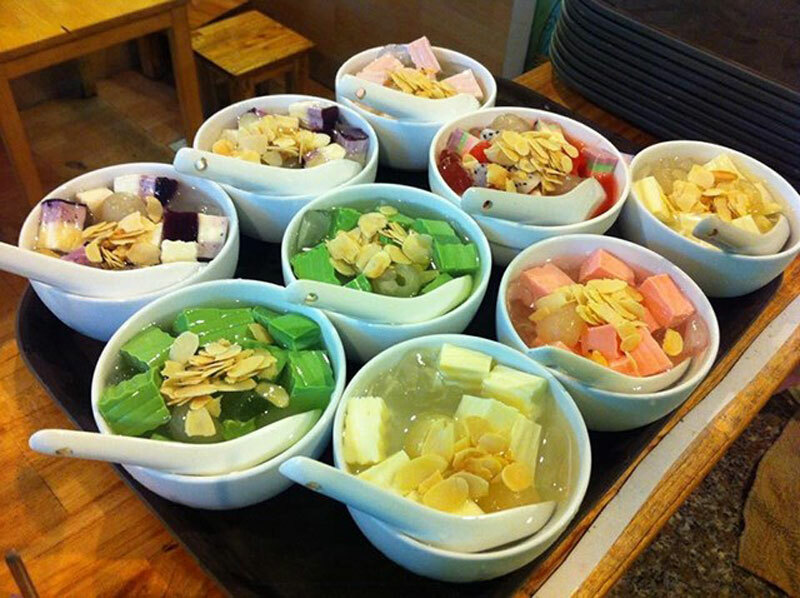 A study from Vietnam Briefing found that in 2017, Vietnam saw 328.6 million visits to food service outlets. 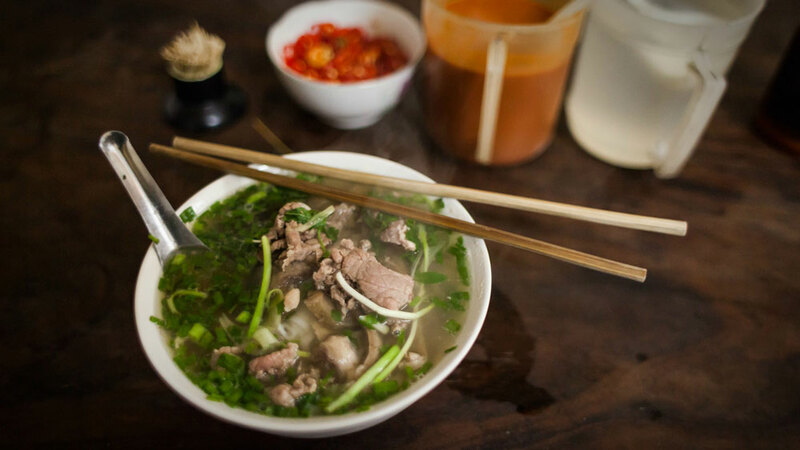 With Saigon being home to the country’s largest urban population, fastest growing economy, and a growing populace of people from every region of the country and world, locals enjoy an effervescent and abounding foodscape. 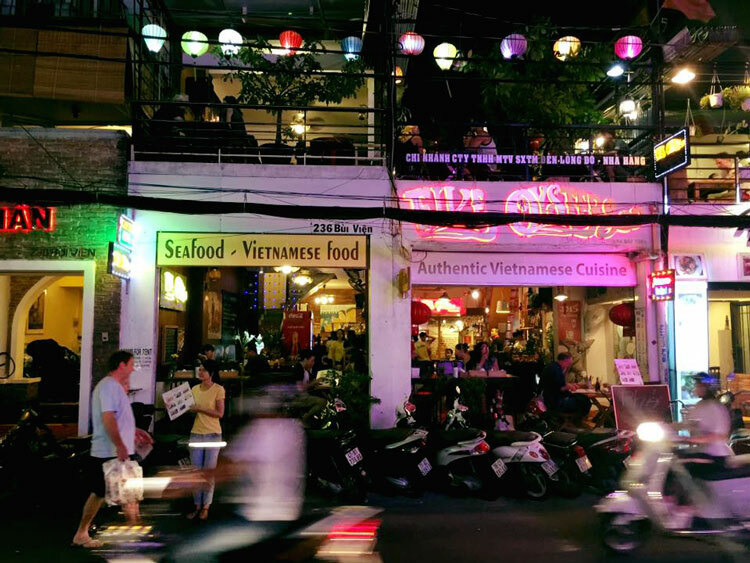 This is easy to see if you frequent the streetsides during meal hours, when everything from humble kitchens and food carts to canteens, hot pots and barbecues fill with the clamour of hungry Vietnamese workers. This is precisely why new F&B ventures in Saigon need their concept to speak to the local culture: they know what they love and they will find it. Carlo Anzo, a Saigon F&B veteran of 20 years and owner of Pendolasco—the original authentic Italian food spot in town—says it’s important that aspiring names in the industry “be realistic, and although you are following your dream to open the ‘best’ and ‘most original’ restaurant, don't forget the social environment where you are”. 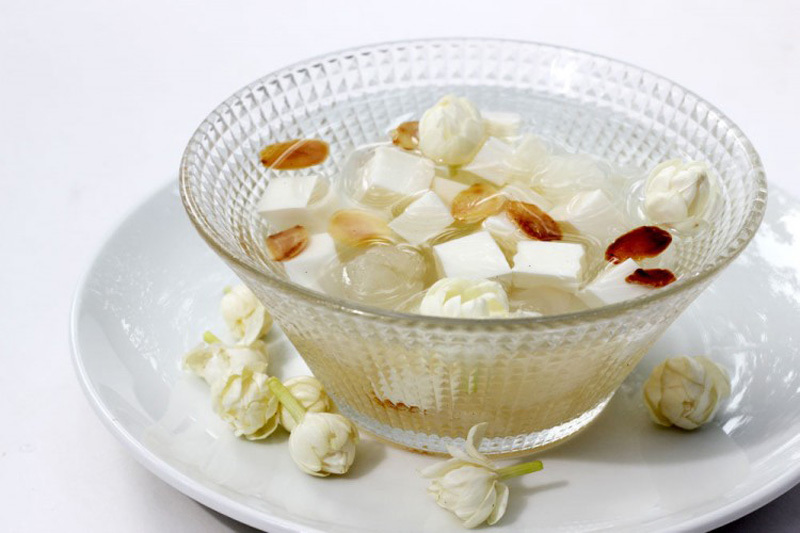 “Vietnamese like a sharing environment, so most things are about sharing because of the culture. Offer platters and let them help themselves. 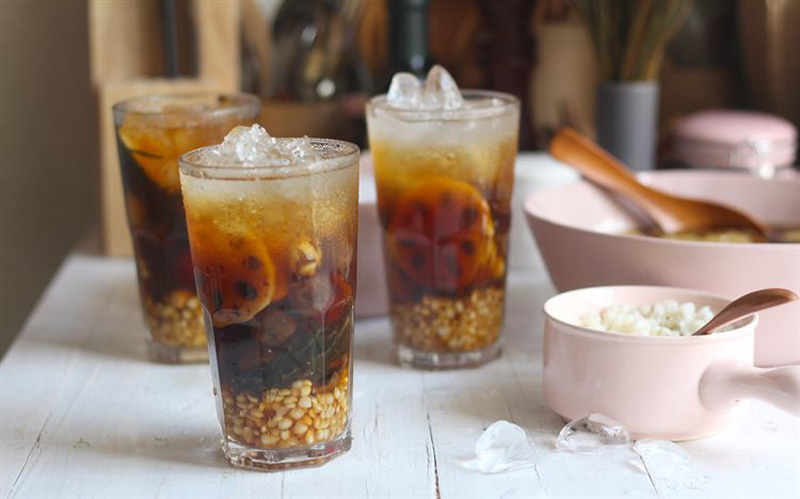 Culturally they eat together and they share, and they love to relax, enjoy themselves, and sit sipping a coffee for hours”, Medhrudeen observes. He works with a team of local designers to create dining experiences that emulate the food culture. Kevin adds, “If you want to be successful here, you have to know and adapt to Vietnamese customers’ needs. 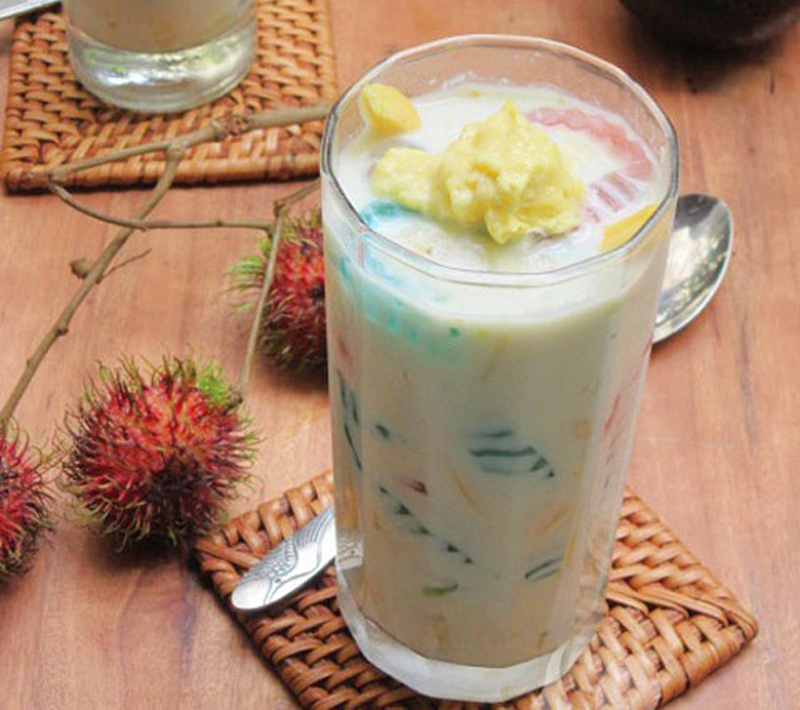 Even if you serve Western food, you need to adapt the ingredients to speak to locals”. Ho Chi Minh City is changing rapidly. In most industries, there are major shifts taking place thanks to an expanding economy, changing generational influence, and distribution of wealth. Locals like Kevin and foreigners like Muhredeen and Anzo are riding a palpable wave of excitement for both groups as the city transforms before their eyes. 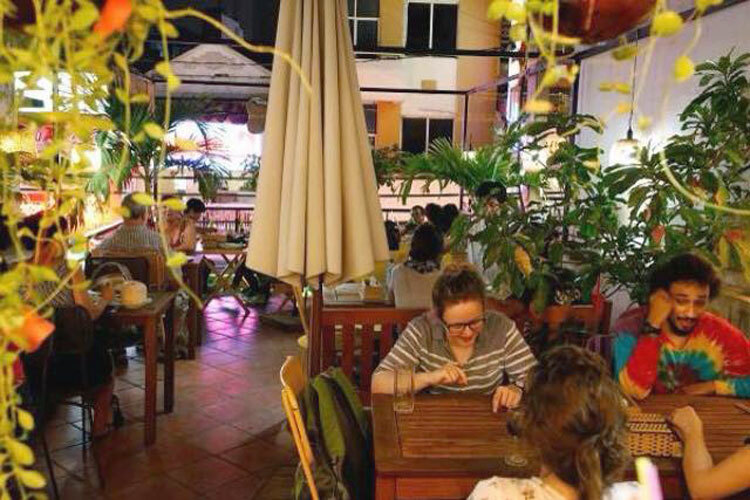 Ultimately, what underlies the success of a restaurant in Saigon is a dash of human connection, a pinch of respect, and a sprinkle of mutual partnerships with the local community and culture. 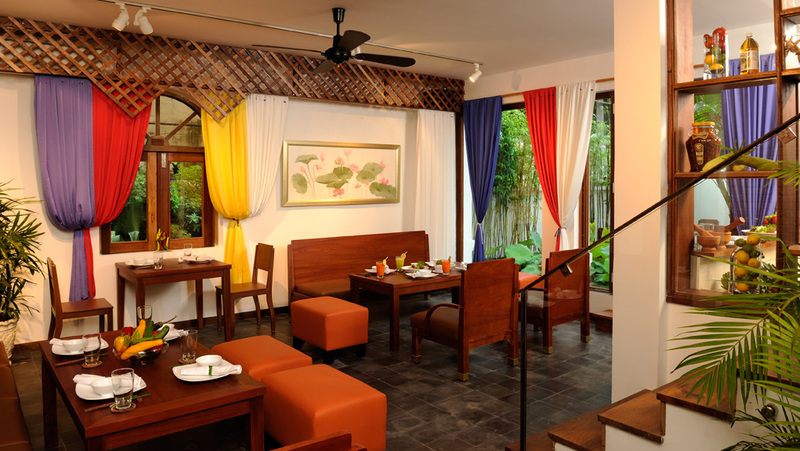 Add to that a passion for creating memorable and meaningful dining experiences for the people who call this city home, and you’ve got an authentic Saigonese recipe for restaurant success.